Kaleb is under pressure from his closest adviser. Either choose a husband and take the throne of his people, the shifters of the world, or one will be chosen for him. But Kaleb doesn’t want just any husband. He wants to find his mate, the one man that the gods put in this world specifically for him. 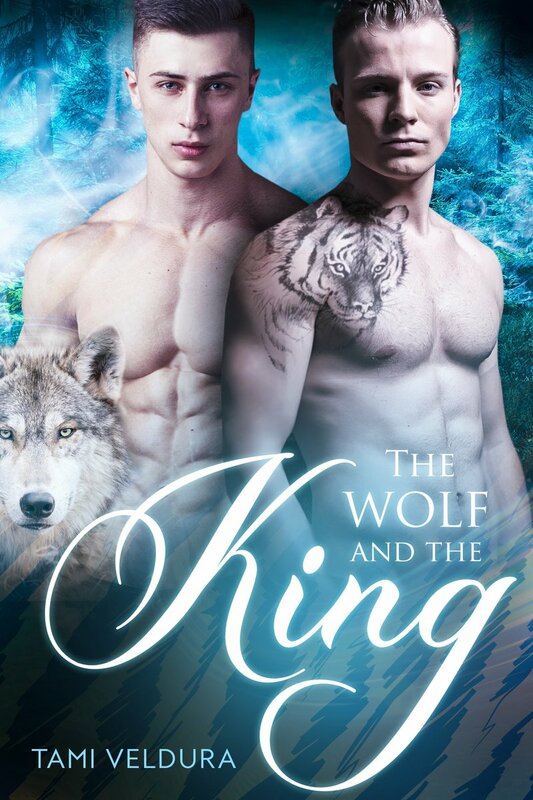 Richard thinks Kaleb is a fool to trust in myths, but Kaleb insists he’s looking for a forever love and he’s determined to find it. Parker is a lowborn wolf shifter and not interested in bowing to any tiger, that is, until Kaleb parades by and their eyes lock. For a second nothing else exists, just the two of them and the knowledge that they are meant to be together. It’s fate. But the advisor pushes Kaleb on, and it’s up to Parker to find a way to reach his true mate. Wolves have been oppressed by the tiger royalty for generations, but it’s Kaleb who fears the bond he and Parker share. Something or someone is scaring Parker’s mate into an arranged marriage he doesn’t want. Parker knows that Kaleb is his, but unless Kaleb can make a stand, they’ll be apart forever.